Use key facilitation strategies to guide groups as well as improve their sessions and interactions. Gain higher levels of buy-in and commitment to action. Differentiate the three reasons people disagree and strategies for resolving disagreement. Implement the secret way to phrasing questions that elicits responses your group needs. Mr. Wilkinson is the Managing Director of Leadership Strategies, Inc. - a leadership training and strategy consulting firm specializing in group facilitation. He is considered a national leader in the facilitation industry. •	Author of The Secrets of Facilitation and The Secrets to Masterful Meetings. •	Board member of the International Institute for Facilitation. •	Founder of the FindaFacilitator database. •	One of the first five Certified Master Facilitators in North America. •	Named Facilitator of the Year in 2003 by the Southeast Association of Facilitators. 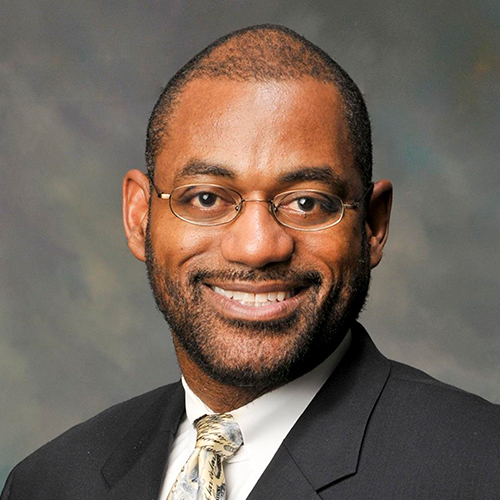 Active in both the private and public sectors, he has provided leadership training and strategy development assistance to such diverse organizations as The Coca-Cola Company, Unisys, Sears, EPA, CDC, KPMG Peat Marwick, and the American Cancer Society. Mr. Wilkinson is a much sought after facilitator, trainer and speaker, both in the U.S. and around the globe. He has completed international assignments in Bangkok, Brisbane, Glasgow, Hamburg, Hong Kong, London, Melbourne, Milan, Singapore, Sydney and Wellington. Past participants have commented that his dynamic presentation style, combined with his unique insights, make for an intense, power-packed session. Prior to Leadership Strategies, Mr. Wilkinson spent six years with ADP and eight years in the information technology practice of Ernst & Young's Manage¬ment Consulting Group. He is a High Honors graduate from Dartmouth and resides with his wife and two children in Atlanta.